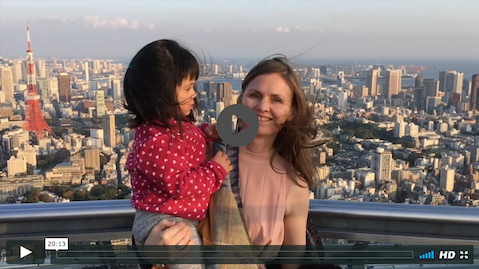 Are you worried about traveling to Tokyo with your baby? Click here to Join my free workshop for tips! Note: I only run this free workshop periodically. Please subscribe to Tokyo Urban Baby for updates and details about the next workshop.